Okay haven’t been blogging but FORGIVE ME! I have been been up to my neck with puppy husbandry (lots of posts and pics, promise promise promise!)! 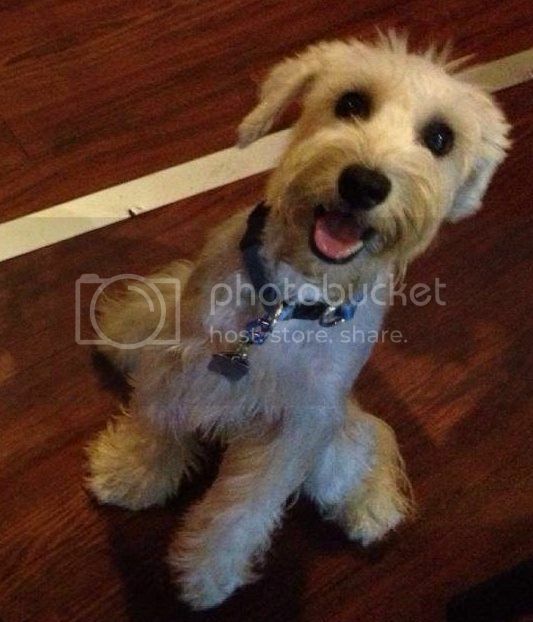 Puppy care is … well let’s just say it’s a good way to lose weight. Forget crash-diet plans. What you need is a pup to run after and to pee and poop all over so you can spend some calories cleaning and exercising! And I wouldn’t know what to do without Oreo’s mama, Maureen of KasPup UniFURsity and Michelle from PupPupnAway, so I gotta thank them! 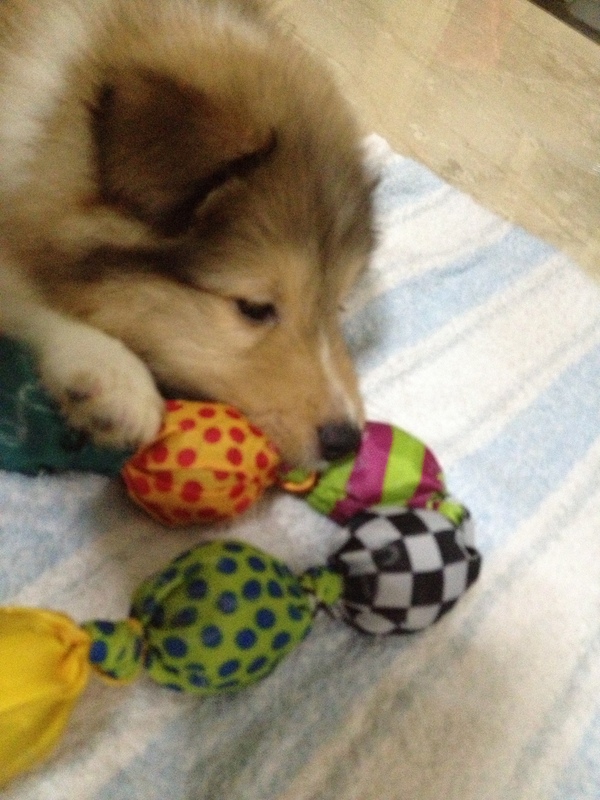 So here are some puppy photos to keep you happy while I run after puppy and do up some loonnnnng overdue posts! FINALLY PUPPY HAS A NAME. 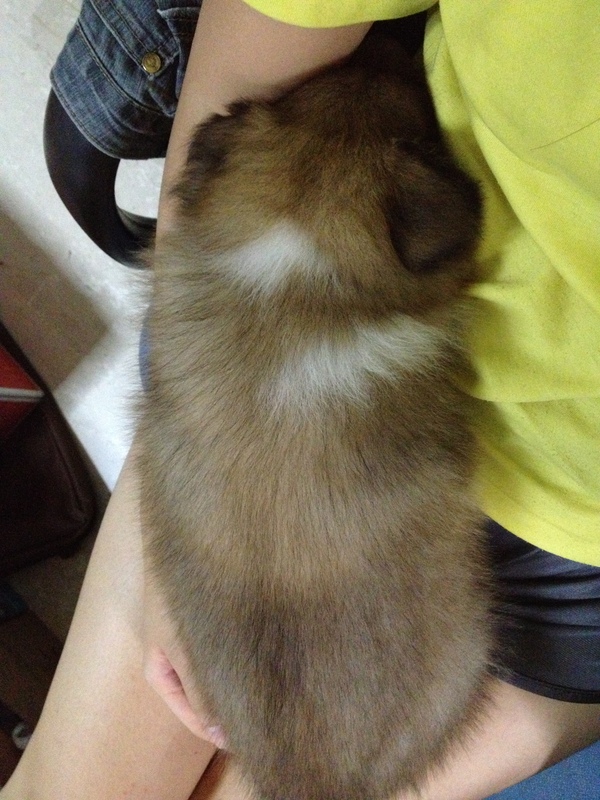 Little Rascal, PupWup, FatPup, Wormy, Chou Toufu (‘Stinky Tofu’ in Mandarin), Hey you!, Mr. Pup. 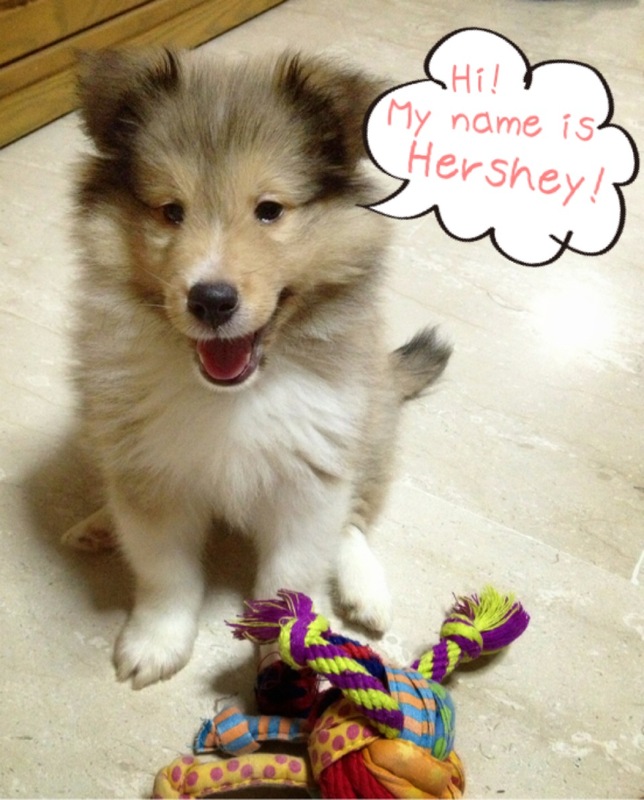 He answers well to ‘Hershey’ by now, though! Whew. Was afraid he’d get identity crisis. Hershey and his favourite toy, a hand-me-down from Oreo. He absolutely adores knots and will spend a long time trying to undo each knot in any toy with dangly rope and knots! Favourite sleeping position…also known as ‘the hamster’. MY MATERNAL INSTINCTS ARE RAGING SO HARD NOW!! Squee to the max! Loves belly rubs. And food. Hershey is on kibble right now because the breeder fed (high-end) kibble, but he will soon start raw when the good raw-fed vet (hmm, sounds odd, as though she only eats raw food…haha) gives us the green light to do so! 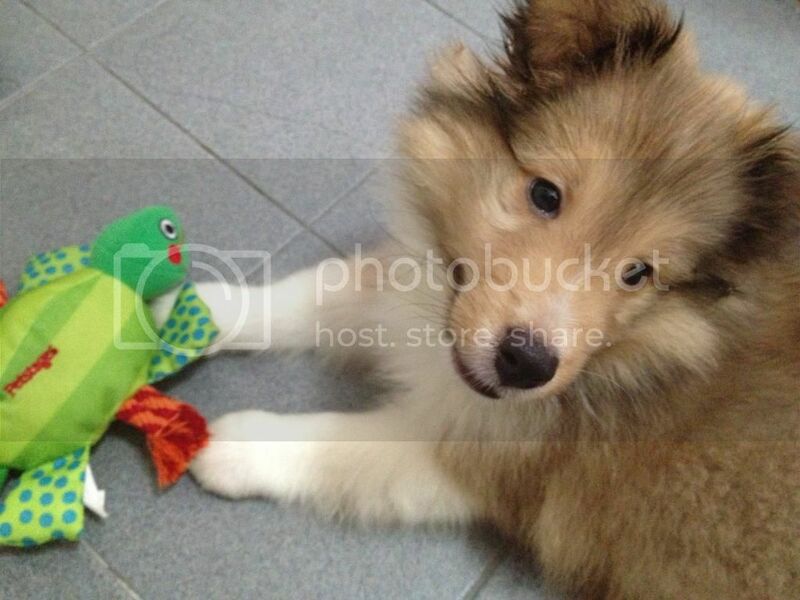 You might want to check out Michelle’s beautiful raw-fed shelties here and follow what she feeds them here while Hershey stinks up the house with his kibble-poop and kibble-pee for now. Hershey is really chubby and we honestly thought he was overweight, but our vet was mightily pleased with his size and said that (after leveling a long, hard, scary stare and asking if he was a ‘pet shop dog’) puppies aren’t supposed to be skinny. Most pet shop pups are skinny, so if yours is…maybe you can ask your vet if you should feed more! Just so you know, the videos and pictures aren’t always cute. I’ve sent pictures of pee and poop to them in fits of paranoia/anxiety/desperation! 😛 So thanks a million guys for answering all my questions and thinking of ways to housebreak this pup (still in progress)! XOXO from Hershey! 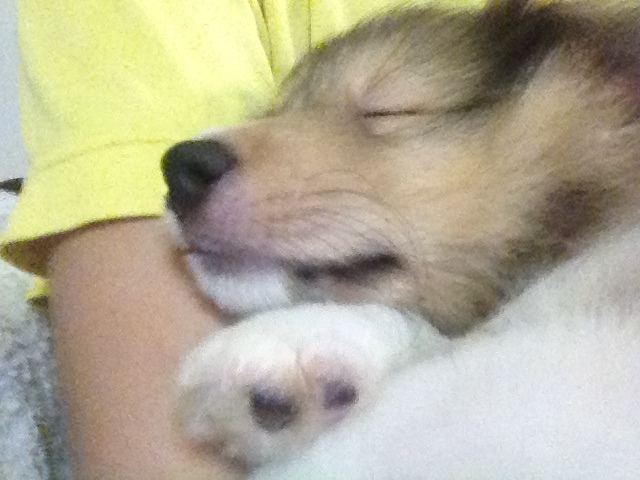 Just a thought right now…am really thankful for this blog because it’s gotten me a very good friend Oreo’s Mama and many, many other pet-loving friends whom I’d never know if it weren’t for the blog, and now, the pup 🙂 Hershey has no lack of playdates yay! 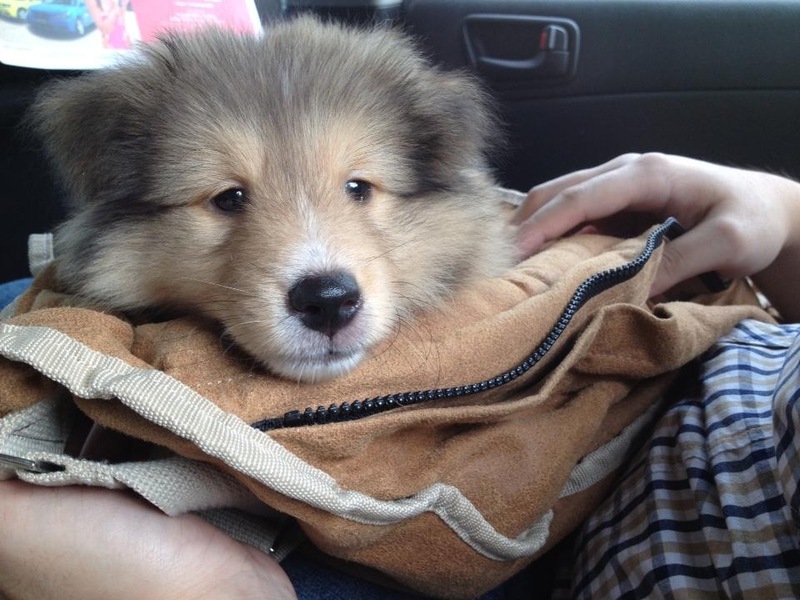 I know you are busy with your cute (x10) puppy… But mind sharing which vet is that? Puppy goes to Dr Lee Yee Lin at Animal Recovery Centre. The cats go to Dr. Kenneth at Animal and Avian Veterinary.